Kerala Tourism has gone one step ahead to mainstream the transgender community and empower the differently-abled by posting them as tourism resource persons (TRP) under the responsible tourism mission. 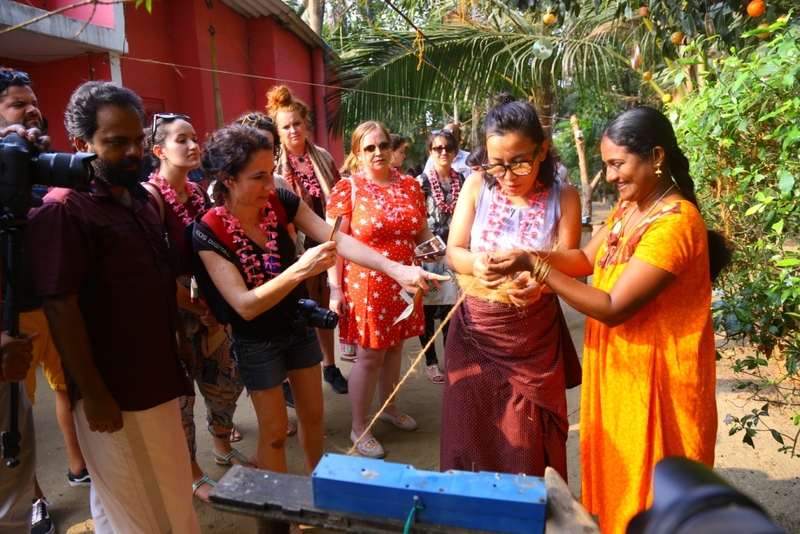 Kerala Tourism will post 1,000 TRPs as part of a responsible tourism initiative to organise tourism grama sabhas and promote the destination at the grassroots level. A transperson and two differently abled persons each will be among the TRPs to be roped in for the 14 districts. No previous experience is needed for those from the transgender community and the differently abed to become a TRP, rather a pass in Plus Two/ pre-degree will suffice. General applicants will be considered if there are not enough candidates from these sections. The move is part of the State Tourism Policy 2017 that envisions active participation of the differently abled and transgenders in promoting tourism. The TRPs is expected to play a major role at the grass-roots level to achieve the target of 100 per cent increase in foreign tourist arrivals (FTA) and 50 per cent in domestic tourists by 2022. At present, 750 TRPs in the age group of 18 to 65 , with basic qualification of SSLC pass, will be roped in through the RT Mission. A two-day training will be given for the TRPs in Thiruvananthapuram, Kottayam, Ernakulam, Wayanad, and Kozhikode. The training will start on May 3. The TRPs will be tasked to convene 1,000 tourism grama sabhas being planned in the coming days, take up resource mapping, organise tours, and assist tourism entrepreneurs and investors. 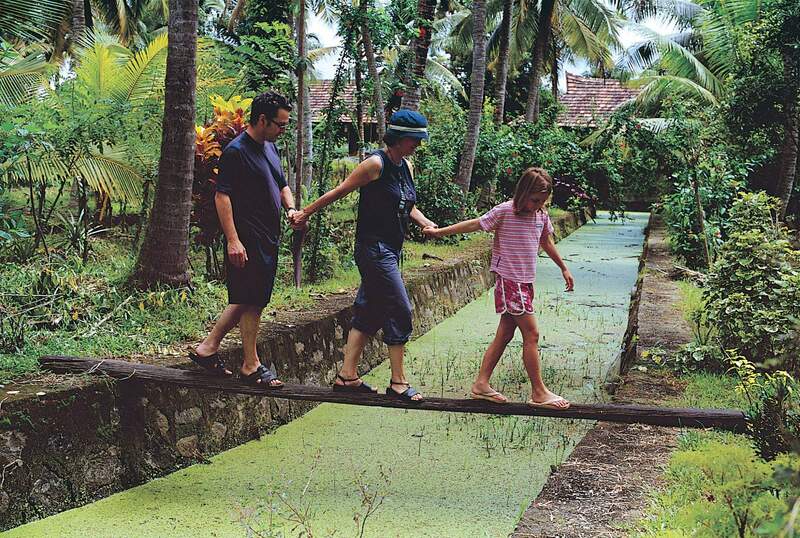 They will also act as tour leaders and help promote ‘village life experience tour packages’. Of the 750 TRPs, 60 each will be posted in Thiruvananthapuram, Idukki and Kannur, 55 each in Kottayam, Ernakulam, Kozhikode, and Kasaragod, and 50 each in Kollam, Alappuzha, Pathanamthitta, Thrissur, Palakkad, Malappuram and Wayanad.